Jasper is a hands on craftsman at heart with 17 years of industry experience in creating digital products and mentoring people. Co-founder of Darkroom, where we build principled, opinionated software to solve creative problems for the mobile photographer. Co-founder of dffrnt lab, leading a stealth innovation team building new digital products for a changing tech landscape. He's also a design leadership mentor at GetYourGuide, and investor in Revue, BotBoys, SoulPicks, and Springhouse. Previously worked at Facebook as design manager, where he built over a dozen new products used by billions of people, while scaling design teams and managing world class designers. Co-founded Sofa, which built award winning products and brought together a worldclass team, as witnessed by the acquisition to Facebook in 2011. 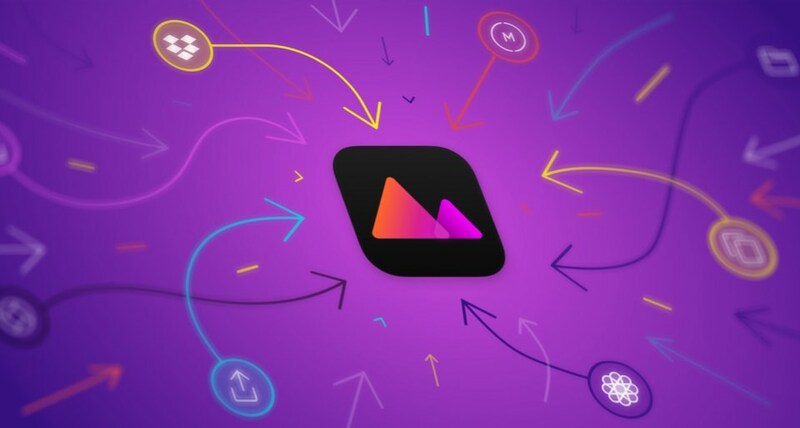 Acclaimed by The Sweet Setup as one of the The best photo editing app for the iPhone in 2018, Darkroom brings desktop grade photography tools to your iPhone and iPad in an extremely easy and efficient interface. After 4 years of self funded and independant building we have a growing community of well over 600k monthly active photographers that edit and share millions of photos every month. Building Darkroom with my best friend Majd, by combining my love for product design and photography is a rare and exciting journey. I design, do support and social, run analytics and project manage; I stay close to the product and focus on quality, and aim to learn and apply my knowledge by making and doing. For the last 2 years at facebook I led a broad set of design teams for the Events, Location, Notifications, and Sports Stadium products. And in preceding years additionally led the Local and Pages design teams. Building these teams, and mentoring 30+ world class designers was an amazing opportunity. I felt lucky for every day I got to work with them. Especially working on a product like Events that in my time on the team went through a renaissance. Some of the new features and products I was involved with include: the Events App, Featured Events, Events Browse, Sports Stadium, Notifications Tab, Event Themes, Nearby Friends, Save, and Place Tips. As a design mentor I still really enjoy rolling up my sleeves and getting my hands dirty. I led the effort to rethink pages, the best mobile tools for your businesses, brands and organizations, making it the second fully native experience built after Newsfeed on both Android and iOS. With mobile traffic on the rise, the new experience replaced our one-size-fits all page with local business vertical specific page experiences for the worlds businesses on mobile. The new experience showed major qualitative and quantitative improvements, and went hand-in-hand with the newly developed Nearby Places. In conjunction with the rethinking of Mobile Pages I also headed the design of the major new feature to help you find local businesses nearby. Built on top of suggestions that became more personalized the more you and your friends rated, reviewed, and checked into places. Helping you discover new places to visit, and enabling you to share your experiences by the addition of rating or reviewing places, making for the first and truly social local discovery tool powered by all your friends experiences. The first project I worked on when I joined Facebook was to help design a broad set of icons to represent life's most sharable and special moments. Given the personal and sensitive nature of our life's special moments, we did thorough cultural and religious research and validation on each icon to ensure non where offensive and clearly understood as broadly as possible. The close collaboration with research was an amazing first experience, and clearly highlighted to me how important it is to care about even the smallest details, such as individual icons, when so many people use your products. At Sofa we focused on building products through great design. Above all, Sofa came to be a band of very talented people, evidenced by the acquisition to Facebook, the 2 Apple Design Awards Versions and Checkout won, and the clients like TomTom and Nike we got to work with. — My struggle with school and solitary freelancing paved the way towards co-founding Sofa. My search for like minded people who wanted to create great software experiences, and my early found understanding that collaboration drove me to do better work, led me to find Koen and Dirk. They brought the product vision for Checkout, creative backgrounds and technical skills. I brought my experience building Camino, and an established name in software design which enabled us to bootstrap the company with design consulting. We introduced Kaleidoscope with the world's most advanced text and image comparison tools. Every single piece of product was designed and thought through many times over. As the design lead I aimed for a refined, unique, yet familiar experience, somewhat of a rarity for developer tools. The product as used by tens of thousands and many years in the making, was a true labor of love, a true expression of the accumulated efforts and talents of a small and dedicated team. 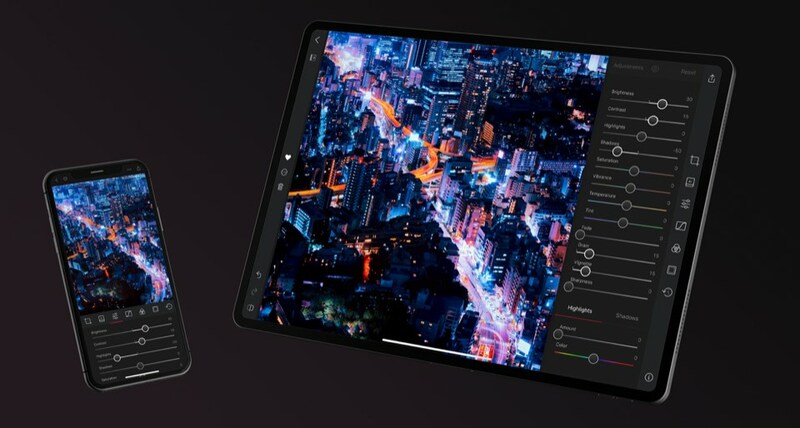 Our first Apple Design Award winning and founding product Checkout, was built to significantly improve the prevalent and frustrating point of sale experience. Checkout uniquely provides super easy setup, and a simple experience tens of thousands of businesses used around the world. As founding and lead designer, business software is a uniquely tough but very rewarding challenge to work on, as it directly impacts how people spend many hours a day doing their work. Our shot at making subversion version control more accessible, won Sofa's second Apple Design Award. Versions was the most used, downloaded, and top grossing of any of our products. Before I co-founded Sofa, even before Sofa partnered with Pico, I worked to design Version from the ground up with João it's creator. Over the years there wasn't a piece of the product experience that I had left untouched, ranging from the design, to code, marketing, support, and sales. Quite early on I sensed the potential design could have when combined with technology, specifically interaction and motion design seemed very promising. As there where no product design programs yet, I split my time between going to the art academy for graphic design, and working as a freelance designer. I slowly grew my skills, in particular practicing my craft whilst building Camino. This is also when I discovered the satisfaction of the seemingly simple challenge of designing application and toolbar icons. Keeping an icon clear and simple, within the constraint of size and the need to be a valuable and a true embodiment of it's app. Eventually many popular apps sported my icons, and I dared take the jump to designing my own product, Disco. In early 2006 Austin Sarner and I decided to build Disco. We set the goal to create a useful product with auxiliary experiences that would try to push industry boundaries. Our presales and marketing strategy, unique brand experience, highly minimalist interface, 4 axis functional animations, and revolutionary smoke emitting progress indication where all a first. Sofa and many other friends collaborated with us to push those boundaries. Disco became a prime example of what was dubbed the "delicious generation", drawing a ton of attention, and tens of thousands of people to use the app. As a formally trained graphic designer there was much to learn for me about interface and interaction design, engineering, strategy, project management, etc. The talented and patient volunteers working on Camino taught me the essentials of software development. I volunteered to help transform the open-source project to become more accessible, by making the product, and all supporting collateral more accessible, easier to understand, and meet a high bar of craft. Camino grew to become the preferred Mac browser for hundreds of thousand of people in the early 2000's. It all started with a hobby that got out of hand. Following my intuition, I started drawing "better" icons for the apps I enjoyed using. I quickly learned that icon design was worthy a career, and it ended up morphing into my broader introduction of the software industry. I'm a year old dad and Dutchman. Born, raised, and living in Amsterdam. Lived in Silicon Valley for 5 years. I love sharing knowledge and learning new things. I'm always open and interested to hear from you! Shoot me a message from right here. Wanna know what public activity I have been involved in lately? You can find some of my older pages right here: the old old original camino page, and the equally old developer icon page.